Step into Bacolod's finest family homes built in pre-war era. Get a rustic feel as you visit museums and unique churches in Bacolod and Silay, capped with a Negrense lunch in an old mansion in the North. Watch the sunset radiates its glow in a picturesque old mansion. Discover the beauty of the themed Bacolod plaza as you breeze thru the wide city streets that lead to the famous pasalubong centers where you can choose an array of the famous piaya, lubid-lubid, dulce gatas, kalamay hati. 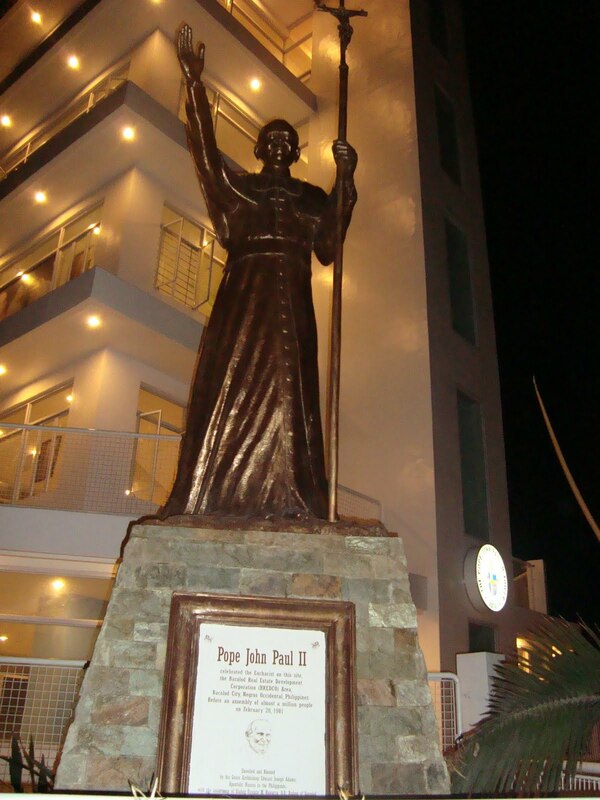 Visit the Pope John Paul II Tower and browse thru the proudly-made Negros products housed in their showroom which has been declared by the Bureau of Domestic Trade Promotions as the No. 1 trade house in the Philippines. Enjoy the succulent chicken inasal for lunch which you should not miss while in Bacolod! Tour includes: Aircon transport, all entrances fees, tour guide services, lunch, plus surprises. Tours may be customized for your group and preferences.